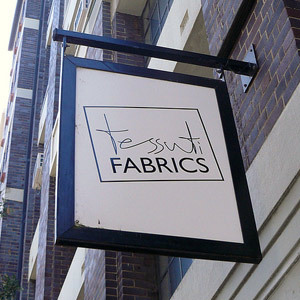 Opened in October 2005 on the site of Fabric Fantasy. 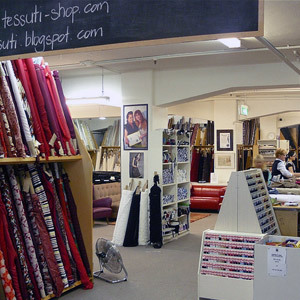 Tessuti Surry Hills has grown to become the shop Brides and Bridal parties search for as well those looking for fabrics suitable for day and corporate wear. 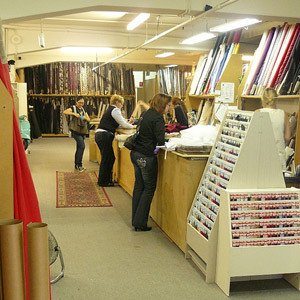 The Surry Hills fabric shop has quickly grown to become our largest fabric store, with a very diverse range of fabrics. 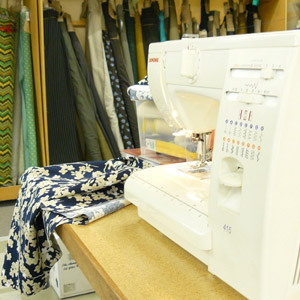 With fabric ranging from classy casual to very formal, we offer an impressive variety of the most unique, unusual and exclusive designer fabric from some of the top fashion houses of Europe and Japan. 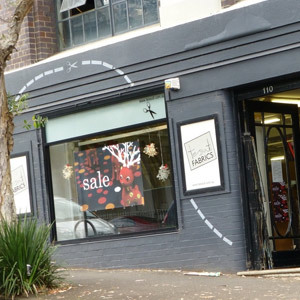 The nearest parking station is the corner of Goulburn and Elizabeth Street, it's quite reasonable in terms of city car park rates and then the shop is just a short 300 metre walk away. When Goulburn Street hits Wentworth Ave, you turn right into Commonwealth Street. 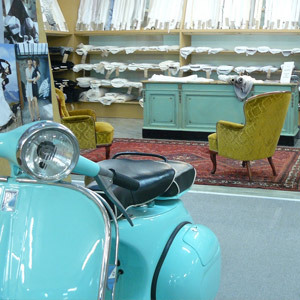 This way you can relax and enjoy the shop without needing to pop out to check your car!